Your brand image is what gives the first impression for potential clients and therefore it is essential that it immediately conveys the right message about who you are and what you can offer. A brand that has been developed by experienced marketing professionals with knowledge of your marketplace and business gives your members and customers peace of mind, knowing that they are either joining a club or dealing with a business that takes it’s identity and brand seriously, and invests in clear business strategy. Allowing them to know that your club is a high quality club. 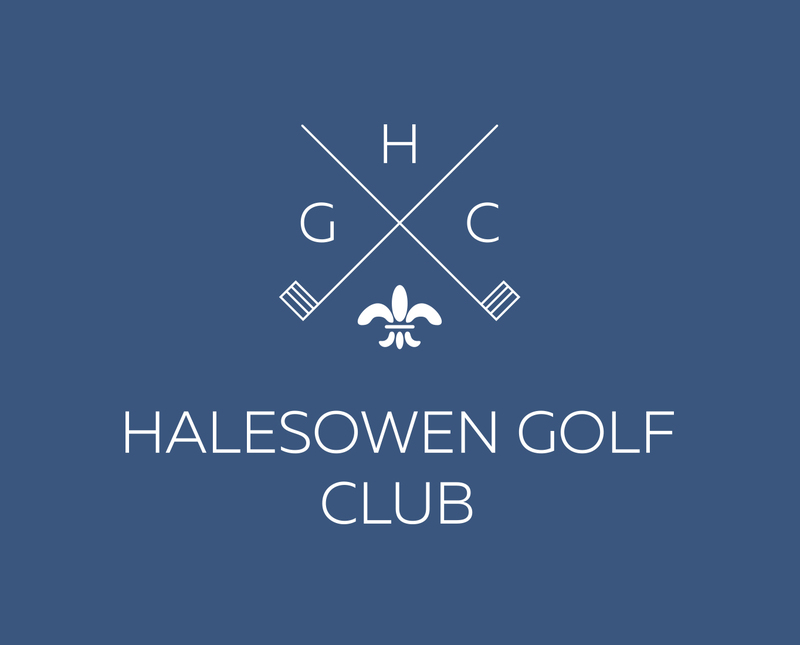 We can offer your club or golf business a full branding service, from simply designing a new logo, or stationery, to a complete re-branding package and brand launch. No 1 Golf is a market leader in producing professional yardage books. Currently providing for the world’s best players on the LPGA Tour, Ladies European Tour and Ladies European Tour Access Series. We offer industry leading yardage book design, production and associated services to professional tours and clubs around the world. To find out any more about what we do, do not hesitate to get in touch and we will get back to you as soon as possible.